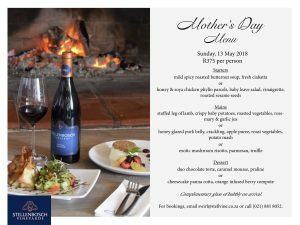 Swirl at Stellenbosch Vineyards celebrates Mother’s Day in true family style on Sunday, 13 May 2018. Swirl is an extension to the tasting room, and has a warm, cosy yet airy and modern feel. 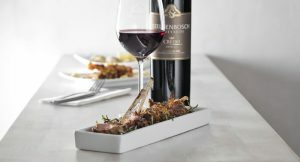 Spoil your mom this Mother’s Day with the Swirl experience and treat her to a well-deserved day out revel in the beautiful view, great food and superb wines at Stellenbosch Vineyards. Bookings are essential at R375 per person. Swirl will be open from 10:00 to 17:00. A children’s menu is available for under 12 years of age. 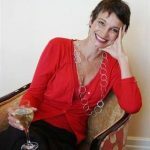 “A sensory adventure awaits you as we share our story of courage, sophistication and passion through our wine and food experiences. Start your journey by selecting your preferred Swirl experience – a pairing menu specifically designed by our chef and winemakers to showcase the marriage of our wine with food, or create your own experience with our vast selection of “To Share” dishes, each with its own wine recommendation, and for those that prefer to relax on the wooden deck with light snacks and a bottle of wine, we have the platter selection to choose from. 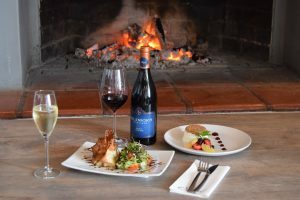 Swirl was created as a wine and food pairing venue to accompany our tasting room, showcasing our wines with an array of food styles and flavours. Our wine portfolio, ranging from lifestyle to multi-award winning, ensured that we had a good foundation to work with.